This proposal by TCL focuses on building the portfolio in certain categories including the entry-consumer, best-in-class enterprise, connected internet of things, and emerging segments – all of the details that can leverage success in an ever growing market. With Blackberry being an iconic brand, even Alcatel will be another brand that TCL works with to offer carriers and retailers not only quality but value with TCL’s world-class manufacturing, the sky isn’t even the limit in terms of what can be done with these brands, more specifically BlackBerry Mobile. Focusing on their brand first, TCL plans on focusing on three core features: security, productivity, and reliability, which should be easy knowing both consumers and enterprises have equally trusted BlackBerry in the past, this looks to be a great acquisition for TCL. 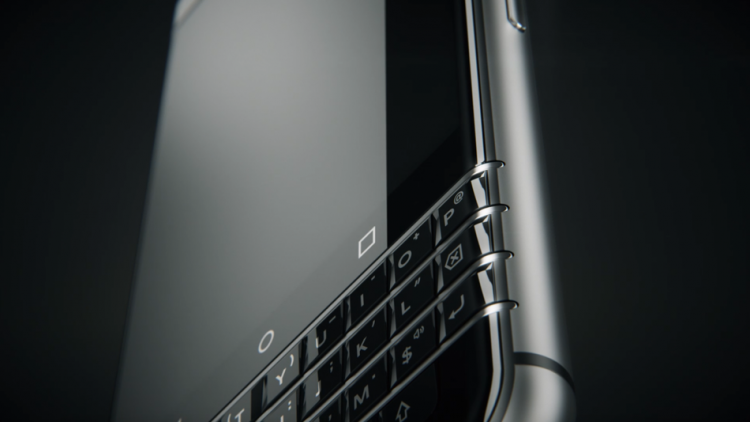 For more information regarding the plans for the future with TCL and BlackBerry Mobile, head over to TCTUSA.com.